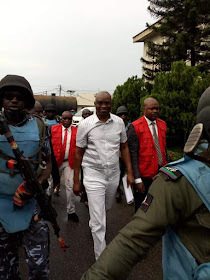 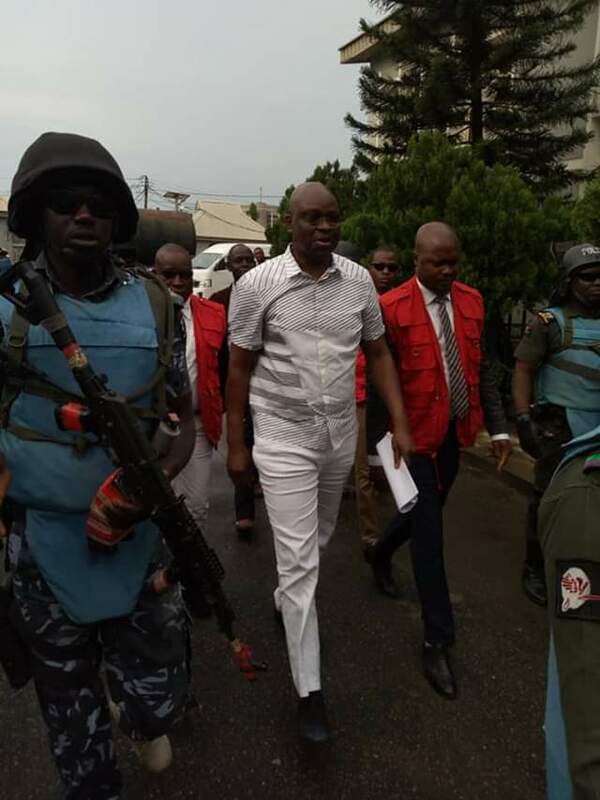 Lagos on Wednesday morning granted former governor of Ekiti State, Ayo Fayose bail. He was reportedly granted bail in the sum of N50million and two sureties in like sure, with tax clearance. 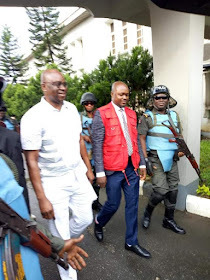 Fayose has also deposited his travel passport with the court, pending the commencement and outcome of his trial.